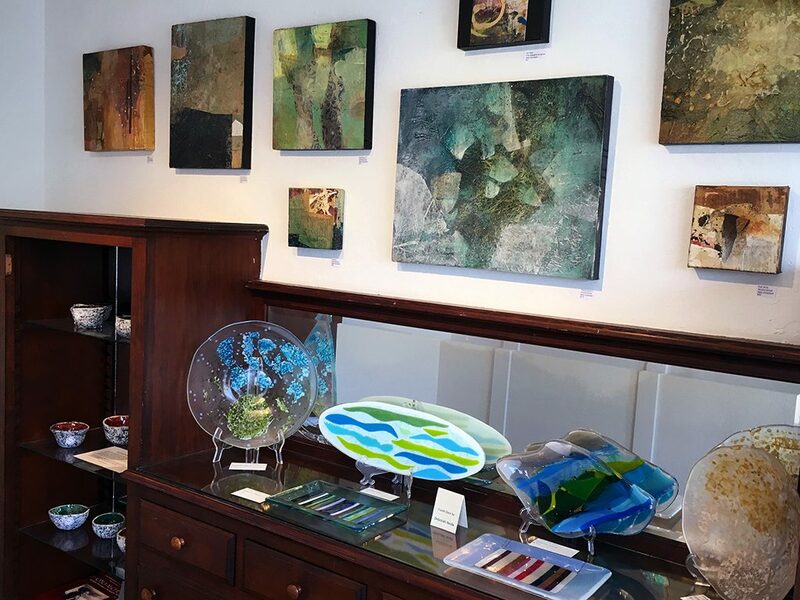 The gallery store is open during regular gallery hours and features a rotating display of artwork by Pajaro Valley Arts’ members. There is something for everyone: paintings, ceramics, jewelry, greeting cards, prints, catalogs and books. And if you’re a NARM member you’ll receive 10% off gift shop items.